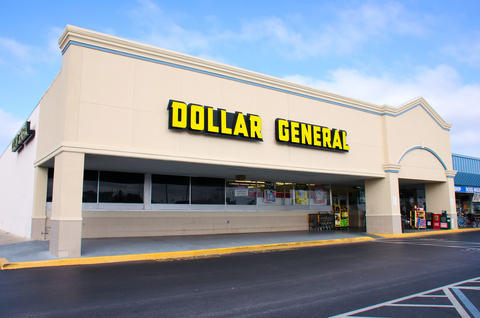 Dollar General Deals: Valid today only! 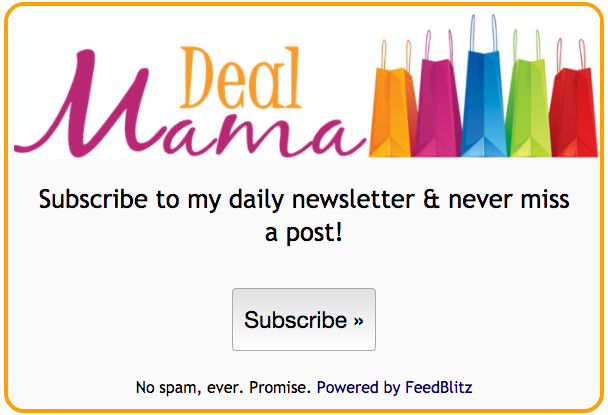 Load your Dollar General Digital Coupons here! Use: (4) $2.00/1 Huggies Diapers printable coupon, you will need two computers! Final Price: $5.75 or $.82 each!